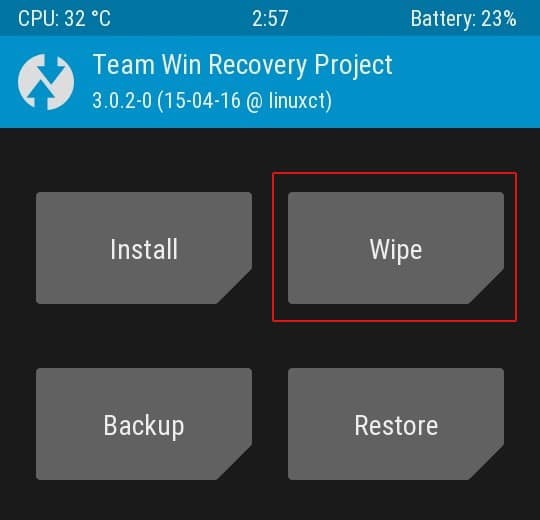 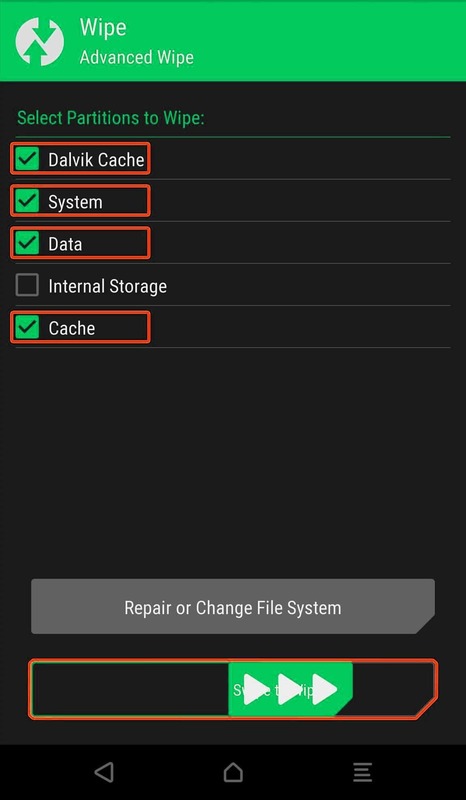 Download and Install Havoc OS Pie ROM On Xiaomi Mi 8 SE (GSI) | Android 9.0: Another Android 9.0 Pie based GSI ROM made available for project trebled devices. 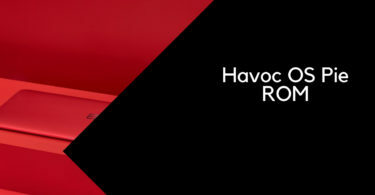 The ROM is called Havoc OS. 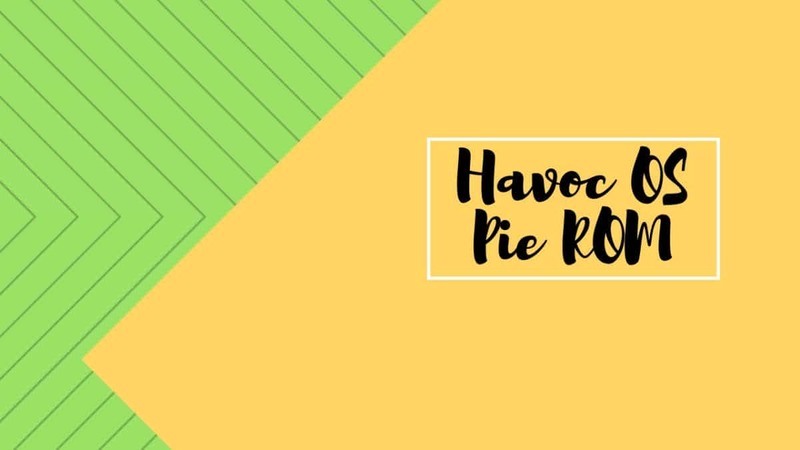 The current Version is Havoc V2 GSI 20181027. 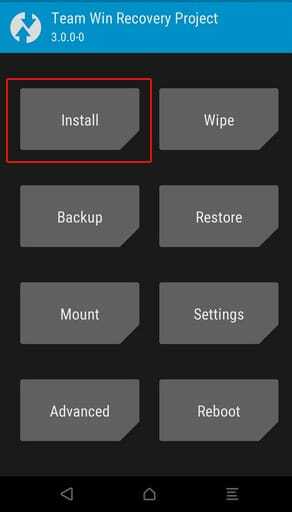 The new update added many important features like more network modes support to LTE tile, a One-handed mode in button actions, option to select Default GPU renderer, Battery percent on lock screen and many more.